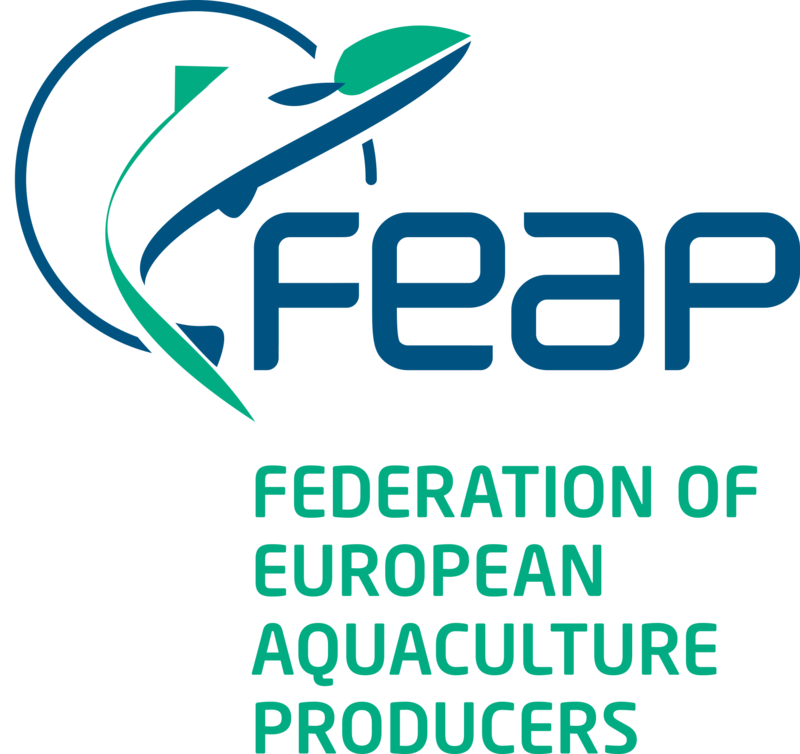 FEAP has been active in both promoting and participating in research projects that contribute to innovation and development of the European fish farming sector. 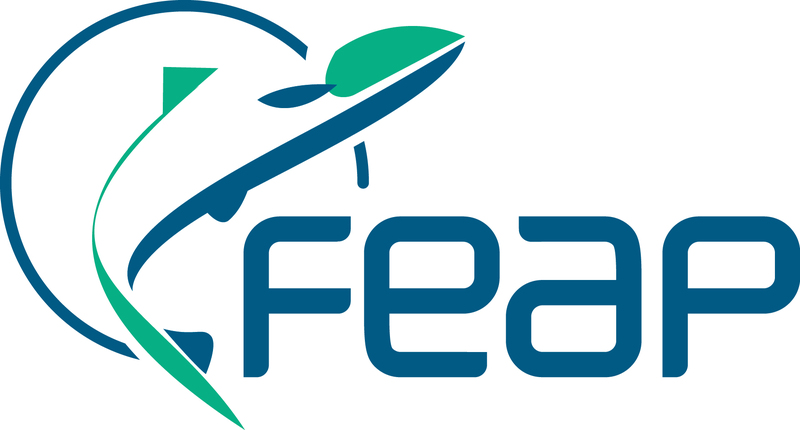 With more than 20 projects achieved in the last decade, FEAP has worked primarily in projects relating to cooperative research (involving SMEs), training and skill development, communication and dissemination actions and networked workshops. 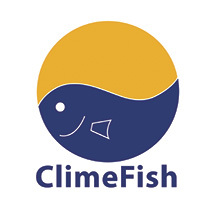 Forecasting and anticipating the effects of climate change on fisheries and aquaculture. 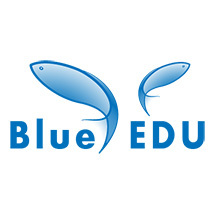 Optimised Training, Innovative Methods and tools for Acceptance of prior Learning in qualifications and workplace training. 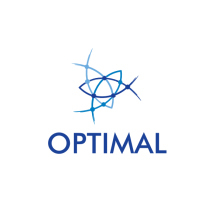 OPTIMAL is a Strategic Partnership for Vocational Schools. 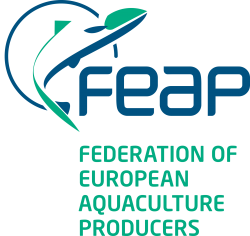 Promoting sustainable growth of resilient to climate changes, environmental friendly organic and conventional aquaculture of major fish species and low trophic level organisms in Europe, to meet future challenges with respect to the growing consumer demand for high quality, nutritious and responsibly produced food. 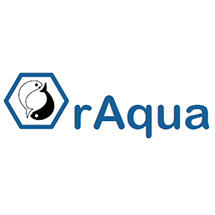 A cutting edge platform for data management and analysis to assist European fish aquaculture in its development towards higher performance and competitiveness. 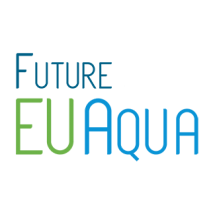 European Organic Aquaculture – Science based recommendations for further development of the EU regulatory framework and to underpin future growth in the sector. 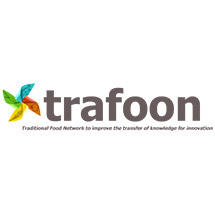 Traditional Food Network to improve the transfer of knowledge for innovation. 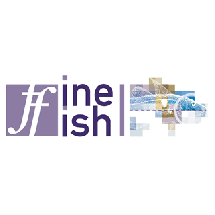 The project aimed to generate new practical knowledge on how to reduce the incidence of malformations in the major fish species used in European aquaculture production and to apply this to the professional sector. 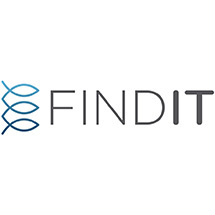 The project started in 2005 and ended in 2008. 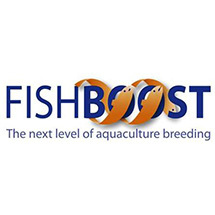 Boosting European aquaculture by advancing selective breeding to the next level.